When you think of Japan, do you think mega cities, crowded trains, teenage kids in freaky costumes, black-suited salarymen, serene temples, sushi restaurants, geishas in kimonos? 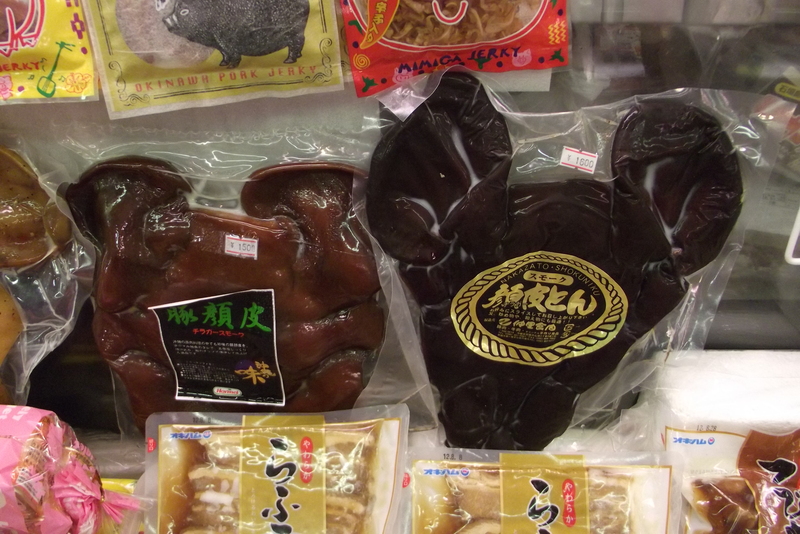 For the most part, this is all true, this is the Japan that most people know around the world. But I was pleased to find that if you head south — way, way south — you get to Japan’s backwaters, a set of tiny islands so far from the mainland that it’s hard to believe it is part of Japan at all. 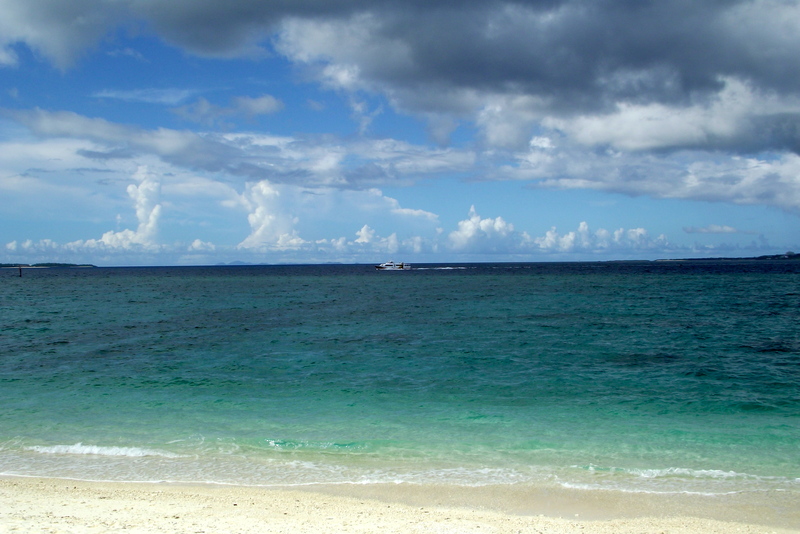 I’m talking Okinawa, “the tropical side of Japan”. 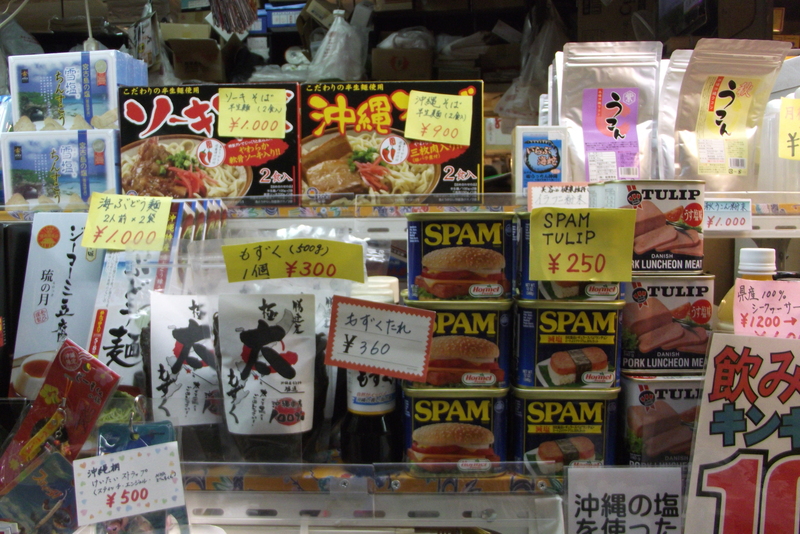 Now, anybody who knows me knows I love Japan. I think it is a fabulous country. But I am also a Caribbean woman, which means that I also need sand between my toes, a glass of rum under a coconut tree, warm sun and bright blue skies. 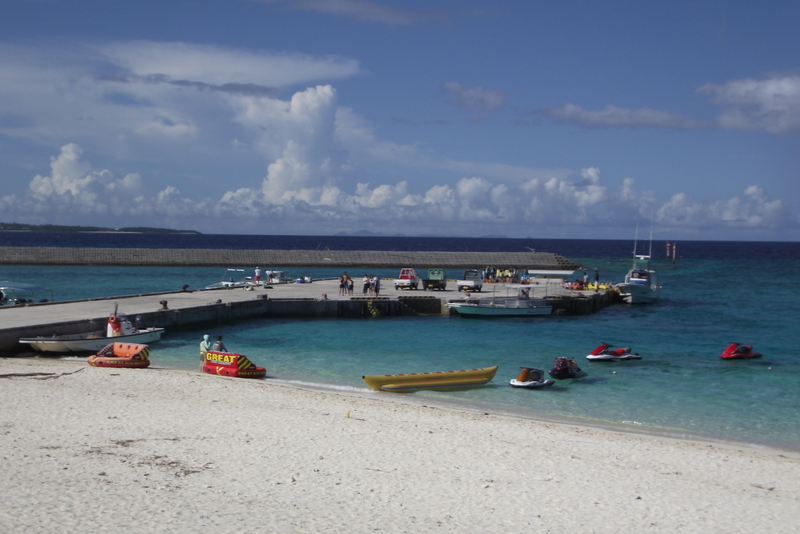 So what could be better than Okinawa! A place that looks more like Hawaii than Tokyo. A place where you are just as likely to find a reggae bar as a karaoke bar. A place where people have tans, wear flower-pattern shirts and flip flops, and go to the beach on Sundays. A Caribbean Japan? Who knew such a thing existed! And why did it take me so long to go there? So here’s a brief history of Okinawa: in a nutshell, it was never part of Japan at all. 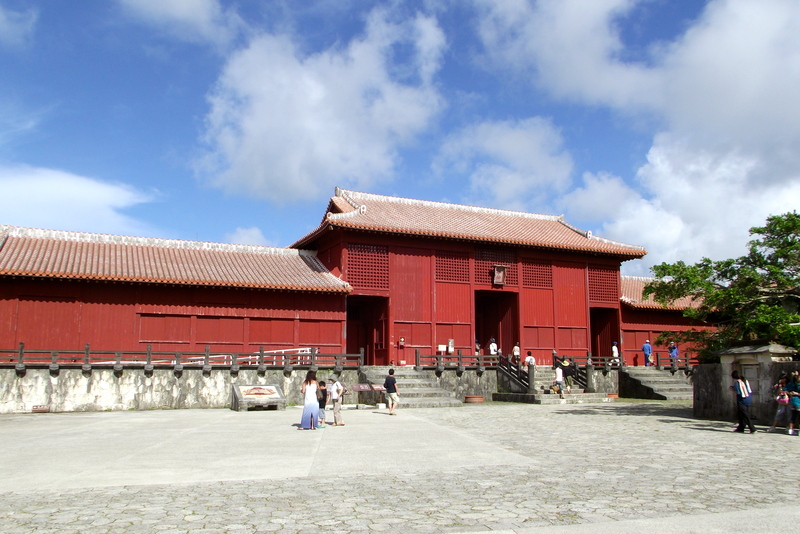 It was the Kingdom of the Ryukyus, a completely independent territory that had nothing to do with mainland Japan and in fact was geographically closer to Taiwan and China than Japan. The people are ethnically different and speak their own language. 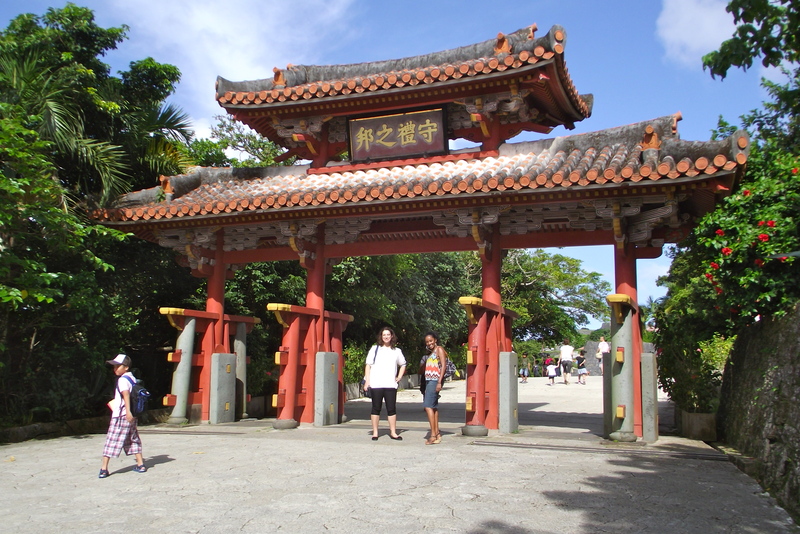 Both China and Japan had been eyeing Okinawa for some time due to its strategic location. The Kingdom of the Ryukyus was taken over by Japan in the late 1800s, which led to the suppression of the locals and a loss of sovereignty. Things got a whole lot worse during World War II when Japan fought the US, and during the Battle of Okinawa, some 100,000 locals were killed, both by Japanese and American troops. After the atomic bombings in Japan, which brought an abrupt end to WWII, Okinawa then switched hands and became a US territory. The military moved in, and didn’t officially ‘return’ Okinawa to Japan until the 1970s. But with Japan and the US now ‘at peace’, Okinawa remained a prime location for US military bases, and to this day, the locals are still trying to get the bases off of the island once and for all. But as is the case with many beautiful places with nothing but beaches (except for Trinidad, which has OIL), there is little local economy in Okinawa, and the US pays Japan a heck of a lot of money to keep some 30,000 troops there to keep their eye on China, Korea, and the other neighbors. Okinawa mostly relies on tourism and the bases and is technically speaking the poorest prefecture of Japan in terms of salaries. The locals, however, seem to have a nice quality of life. While their mainland counterparts are jumping in front of the 8 am bullet train because they can’t take the stress of working for a Japanese corporation anymore, the Okinawans have blue skies, clean oceans, big houses, and what seems to be a great lifestyle. In fact many people leave the mega cities of Osaka and Tokyo to find a quieter, happier life in Okinawa, even if it means being a bit poorer. 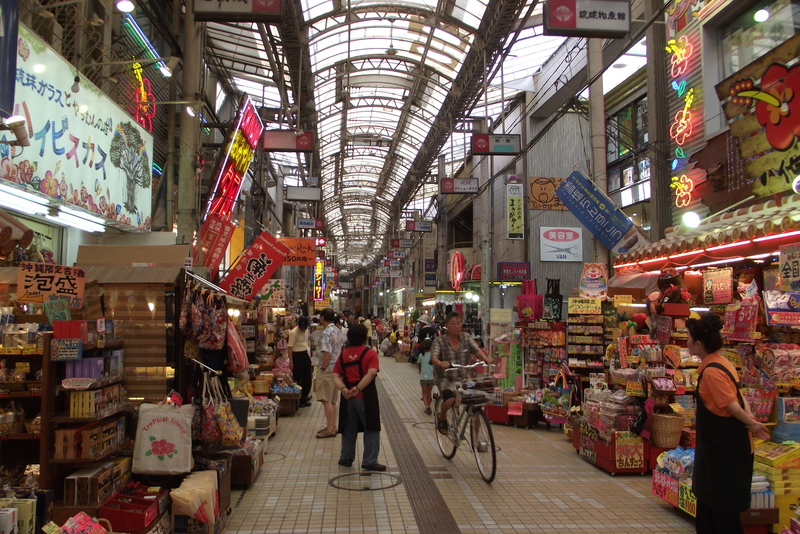 Naha is the capital city of Okinawa, a bustling little place full of hotels, restaurants, bars, shopping, and what not. On Sunday the famous Kokusai Dori (International Street) becomes a pedestrian zone with lots of shops selling local handicrafts, pottery, Okinawan clothing, everything. 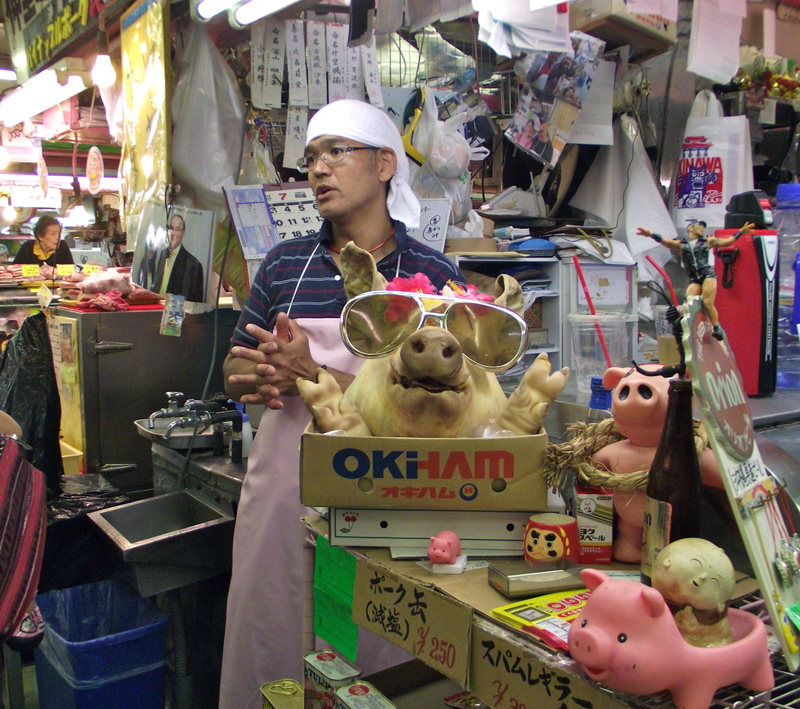 They sure do love pork here… even pork face! Lucky for me, I also know a Trini living in Okinawa, teaching English with the JET program. She’s been there for two years and is staying for a third, which should be sign that she likes it there, a lot. Always nice to have a local show you around! 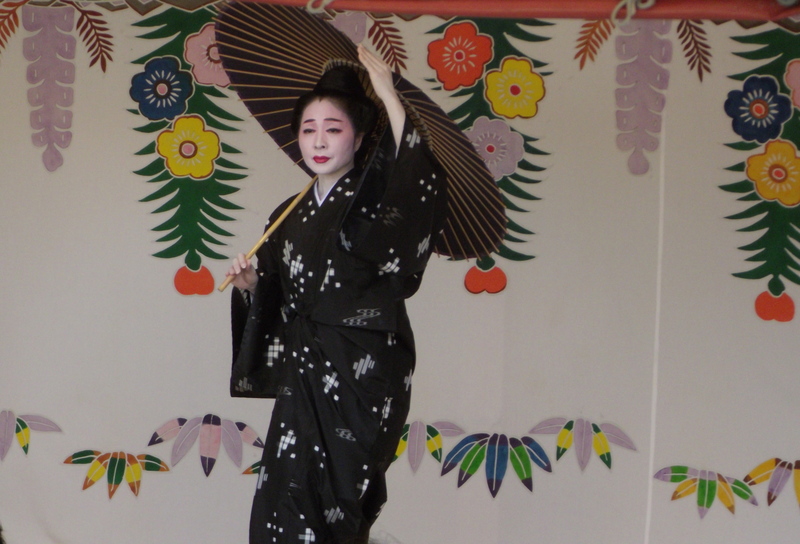 We drove around town, visited some local sites, and even happened upon a summer festival. Was great to tour around with Sarah. So how to get to Okinawa? There are loads and loads of domestic flights from Japan, as well as from some locations in China, such as Beijing and Shanghai, plus from nearby Taiwan. Lucky for me, Okinawa being so far south is only 2 hours from Hong Kong on Hong Kong Airlines with daily flights. 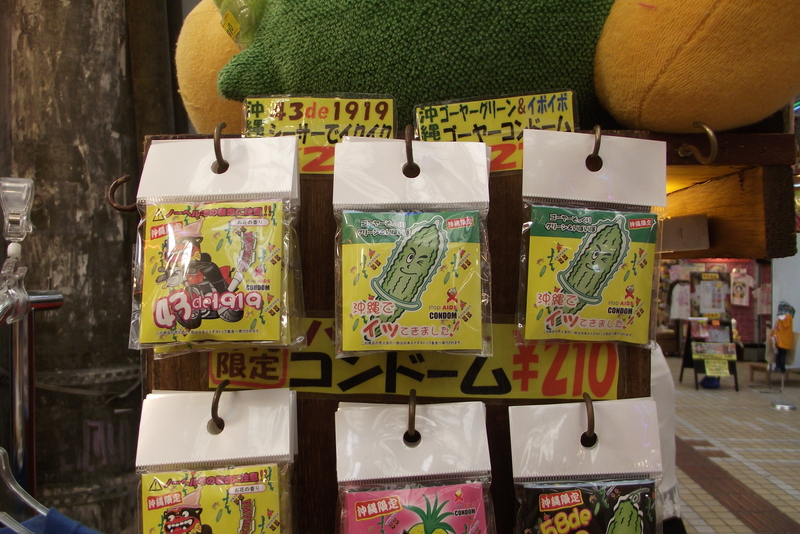 In fact … I am very tempted to just move to Okinawa and done the talk!!! Fantastic.once it is not some back water like Toco. My cousin and her husband taught school on the base there and loved the island. I remember her bringing back some beautiful material. I think they were only there for 2 years. So glad you found a place to relax, and especially having a friend there. ooh i would love to visit, the furthest i’v been from home is italy and france. I wanna do more!